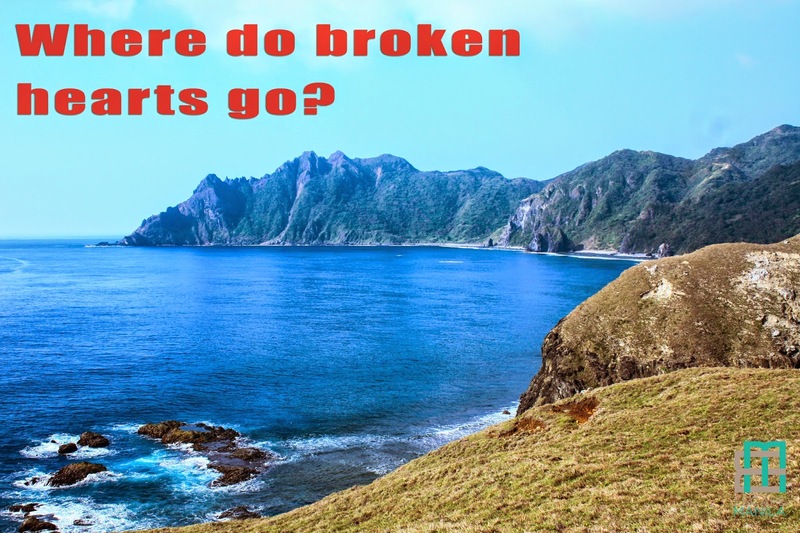 Where Do Broken Hearts Go in the Philippines? As what Bess Myerson wrote, “to fall in love is awfully simple, but to fall out of love is simply awful.” True, right? Especially if you are the party who wanted the relationship to last a lifetime. Mending a broken heart is never easy, there is no quick way or a shortcut process to stop your heart from hurting so much. But, going on a holiday might be a remedy to help you deal with the pain. I have listed popular and off-beat destinations in the Philippines where broken hearts can go. You have to grieve in order to move on. You have to feel the pain and go through it and eventually surface as a better and stronger person ready to face another challenges along the way. 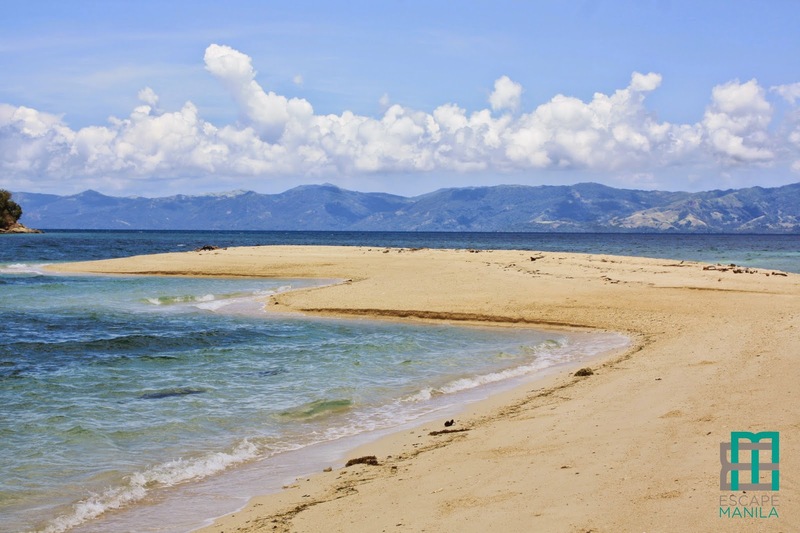 Talicud Island offers pristine white sand beaches where you can lie down and feel the heartache. It is not a crowded place so you will definitely have your own moment. 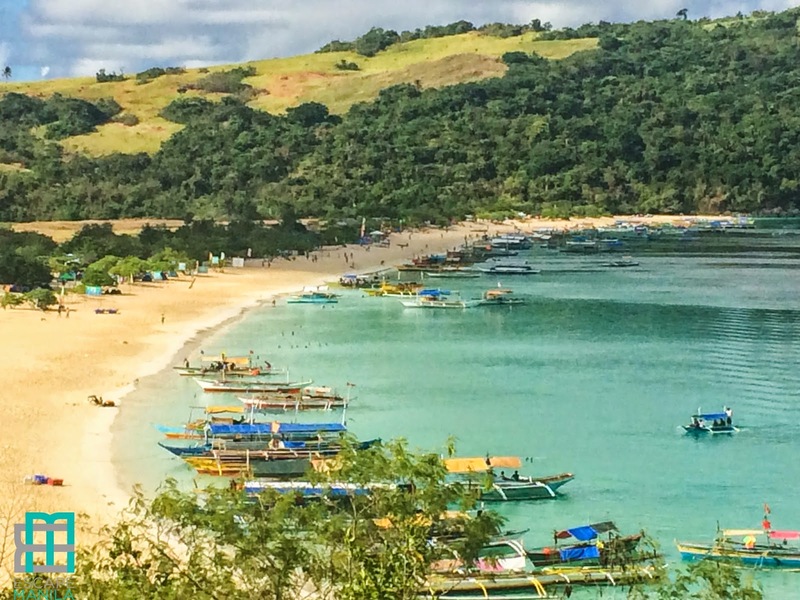 Pack your things, bring a tent and head over to Calaguas. There is no phone signal in Calaguas so you will have more time in finding yourself. Detaching is all about finding the best in you without rushing to be in a new relationship or try to desperately win back your lover. The best feeling is when you realize that you don’t need anyone or anything to make you happy. That you can live without him/her in your life. It’s not an easy task but slowly, you’ll get there. 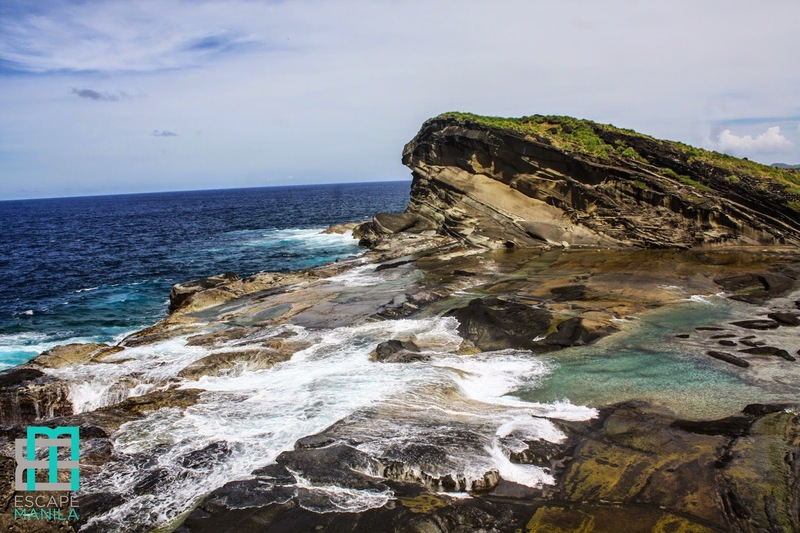 Visit Biri’s rock formations and relax, list down your strengths and get ready to take new challenges in life. It’s good to know what are your strengths so you can capitalize on them and little by little forget about the heartache. Move on from the pain and start being productive. If he/she is not for you, someone out there deserves you better. Just believe! Head your way to Marlboro Country and spend a day rediscovering yourself. Think about the things you want to do, the things you want to achieve in the future. Stop thinking about him/her, focus on yourself and you’ll be surprised about the things that you want in your life without depending on someone. Help someone else. When you turn your attention to another person, you somehow forget about your yourself for a period of time. 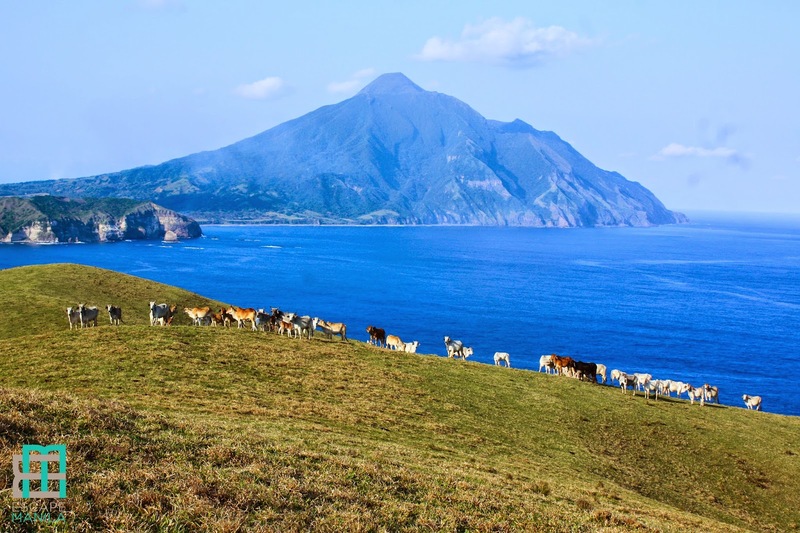 Volunteer at the same time enjoy the scenery in Leyte. 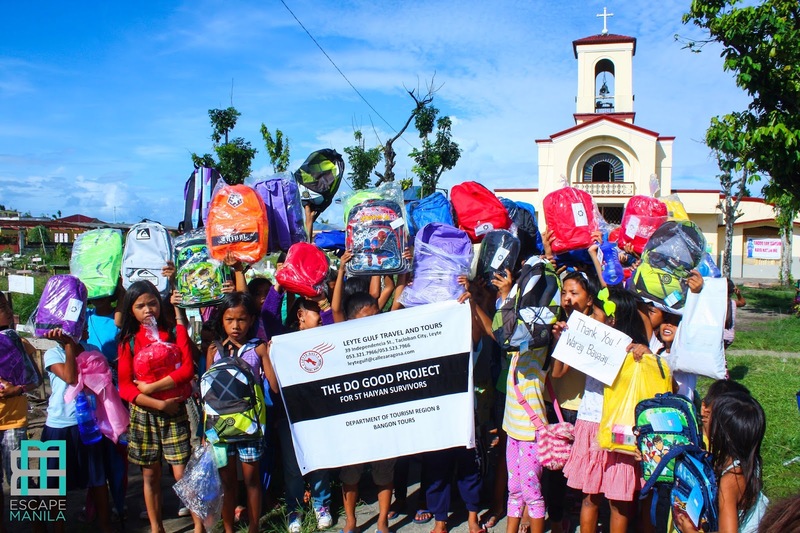 Help the victims and survivors of ST Haiyan and you’ll somehow get a different kind of fulfillment. Making someone happy when you are in your worst is the best feeling you’ll ever have. It feels like magic. 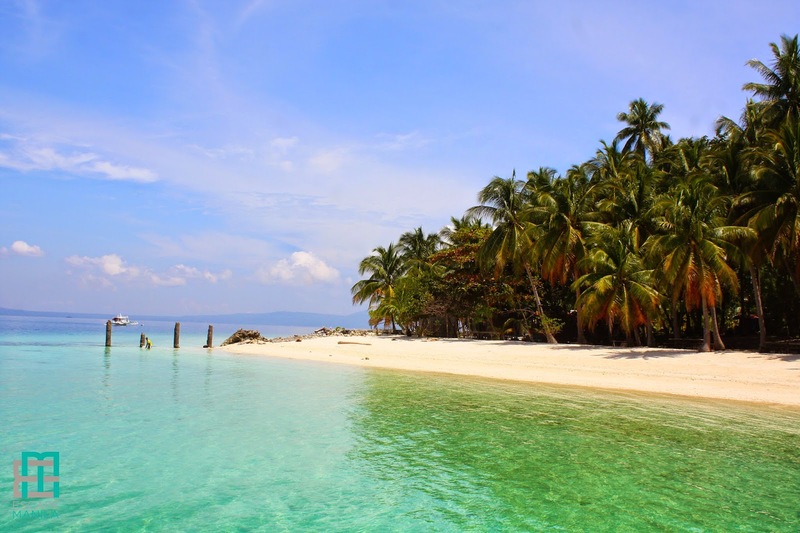 Romblon, Romblon is an off-beat destination. Only a few people go there for a holiday. Hire a trike and go to Bonbon Beach, it’s a secluded place and chances are, you’ll be alone when you go there. Laughter heals on many levels and so does crying. Spend a day in the sandbar then laugh and cry all you want. Working out your grief literally by trekking, swimming, diving, running will somehow give you an immediate relief. Bud Bongao in Bongao, Tawi-tawi is a great place to trek. 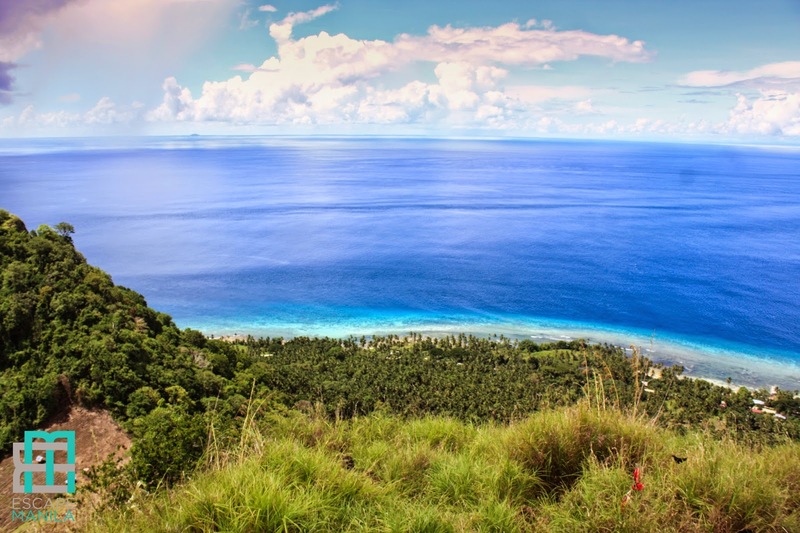 Once you’re at the top you’ll probably forget about the heartache and get distracted of an amazing view of Tawi-Tawi from above the mountain. Sometimes all you need is food to somehow mend a broken heart. Certain foods seem to help you get through your suffering and feel better about your break up faster. 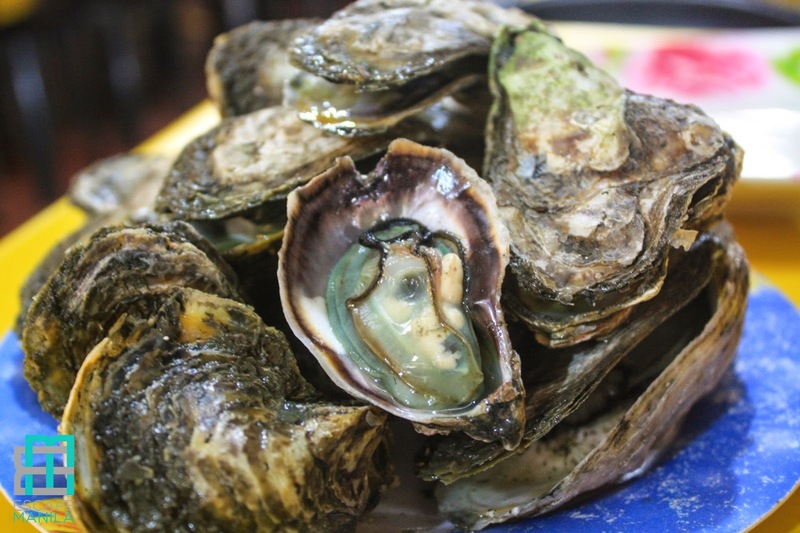 Iloilo and Bacolod offer sumptuous and delectable cuisines that you will surely love. From savory dishes to sweet desserts, these cities are on top of the list to enjoy a food trip. 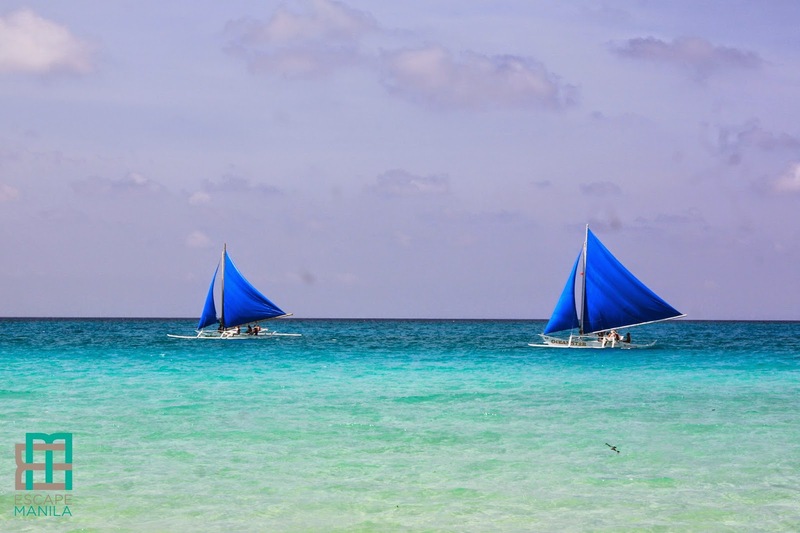 Get wild and wet in Boracay, a popular beach and party destination in the Philippines. Get to know other people, socialize and win a new friend. Forget about your ex and just enjoy! Forgive, try to forget and move on. Forgiveness requires hope that someone better is coming, that the feeling of emptiness will eventually go away, that one day you’ll fall in love again. 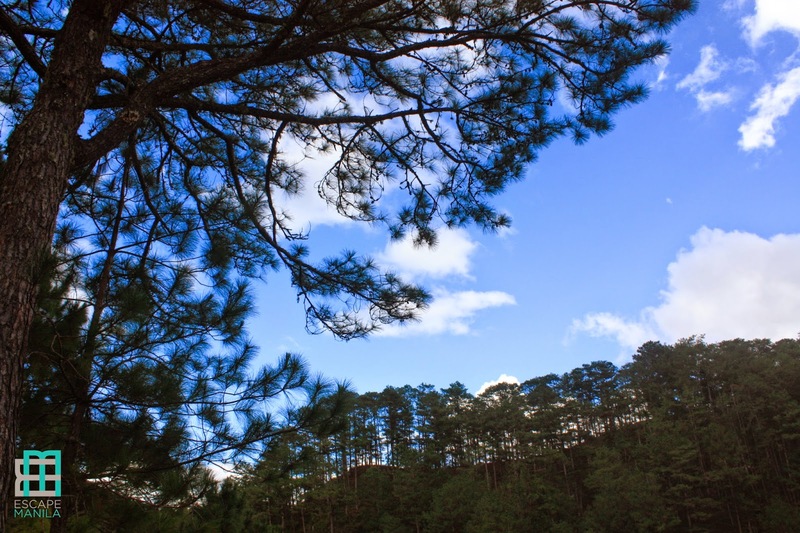 The laid-back town of Sagada is your perfect place to find hope. When you visit these places, remember to love again. Deeply, just as intensely as you did before. There is no guarantee that the next chapter is better than the previous one but don’t be afraid of falling in love again.